The polling in Chhattisgarh will be held in two phases to mitigate the risk of violence due to Naxal violence. 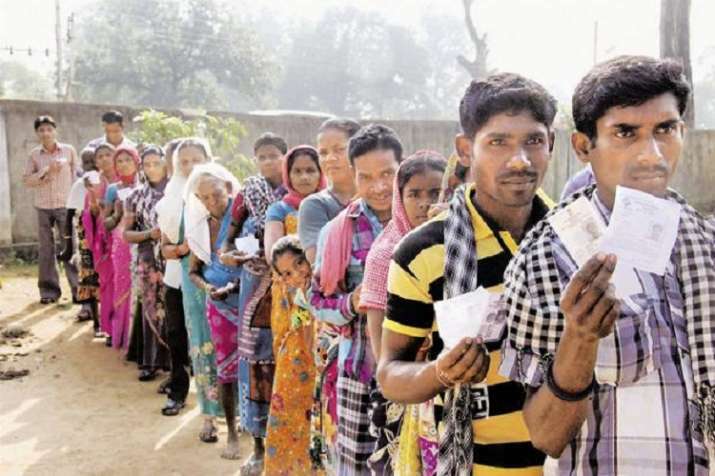 Chhattisgarh Assembly has 90 seats, in first phase on November 12 only 18 seats, affected by violence will go to polls, while in the second phase on November 20, rest of the 72 constituencies will witness voting. BJP released third list of candidates for 11 seats for the upcoming Assembly elections in Chhattisgarh on Monday. The notification for the first phase will be issued on October 16, while the last date for nominations would be October 23. The scrutiny of the nomination papers would take place on November 3 and the final date for the withdrawal of the nominations was November 5, the chief election commissioner said. Like Madhya Pradesh, the BJP is ruling Chhattisgarh for last 15 years. Chief Minister Raman Singh is heading the state since 7 December 2003. 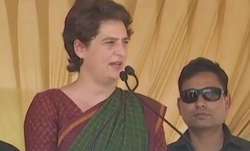 Chhattisgarh will witness a triangular contest between the ruling BJP, the Congress and Amit Jogi’s newly formed Janta Congress Chhattisgarh which has joined hands with Mayawati’s BSP.